OH MY GLOB! 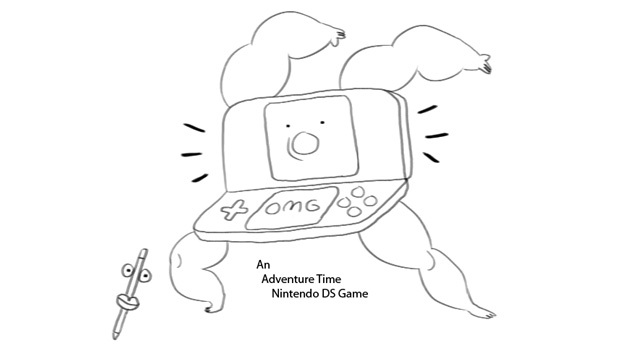 WayForward is making Adventure Time for DS! I'VE SOILED MY TUNIC! COMPLETELY BY CHOICE! That's right! You heard me! 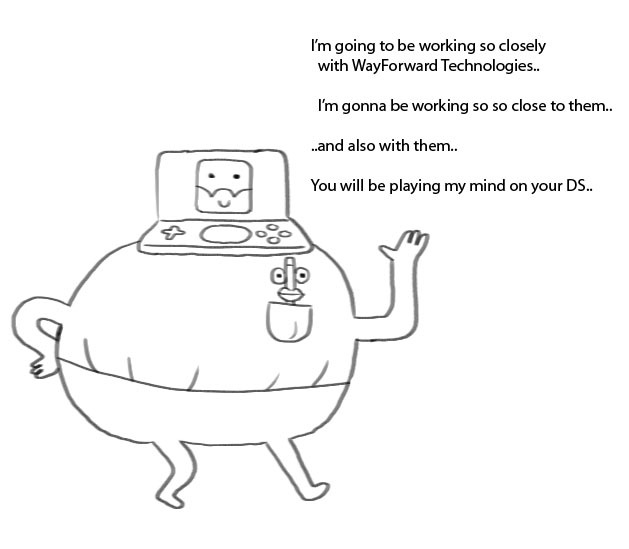 WayForward will be making a game based on Cartoon Network's Adventure Time, and I couldn't possibly be any happier! This is, like, the perfect marriage ever! 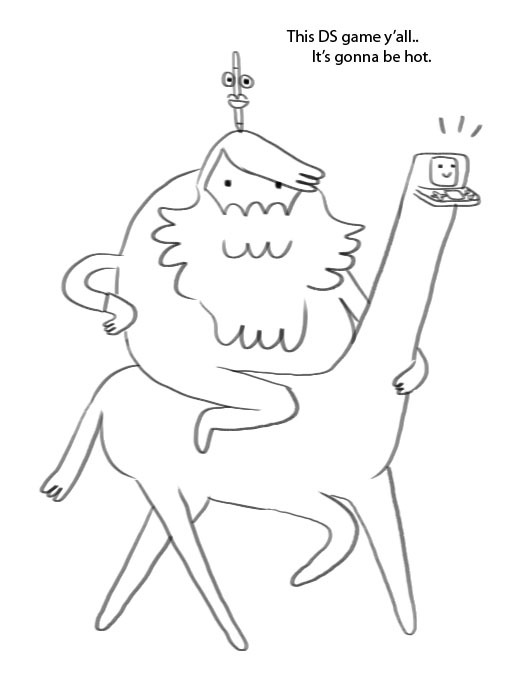 Series creator Pendleton Ward tweeted the good news just a while ago. At first, he said it was a 3DS game, but subsequent tweets clarified that it's for the vanilla DS and will arrive later this year. It's a shame that the game won't be specifically for the newer hardware, but whatevs! What will the game be about? 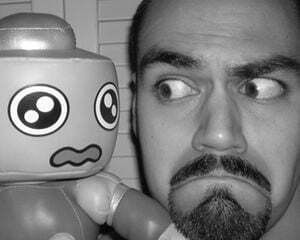 Who knows, but Pen will be working closely with the WayForward folks to make sure everything is totally algebraic. And now, a bunch of doodles courtesy of Mr. Ward.